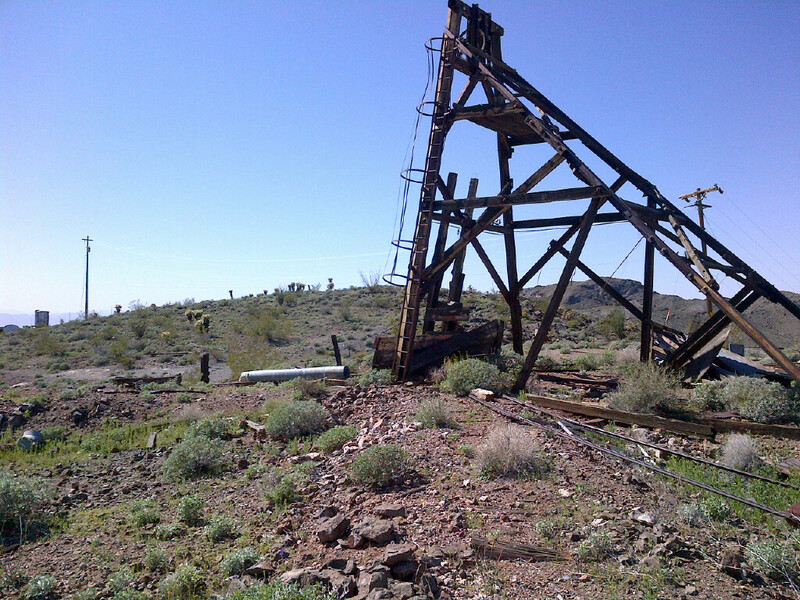 Bonanza Goldfields Corp. was incorporated in 2008 as a Nevada corporation and focused on the exploration and development of its Tarantula Gold property near Congress, Arizona. Many of the Tarantula assets were sold to Gunner Gold (now named Gold Star Resources LLC) in 2013, in return for securities of Gold Star Resources. Present management of Bonanza Goldfields Corp. plans to evaluate these legacy assets during the near future. 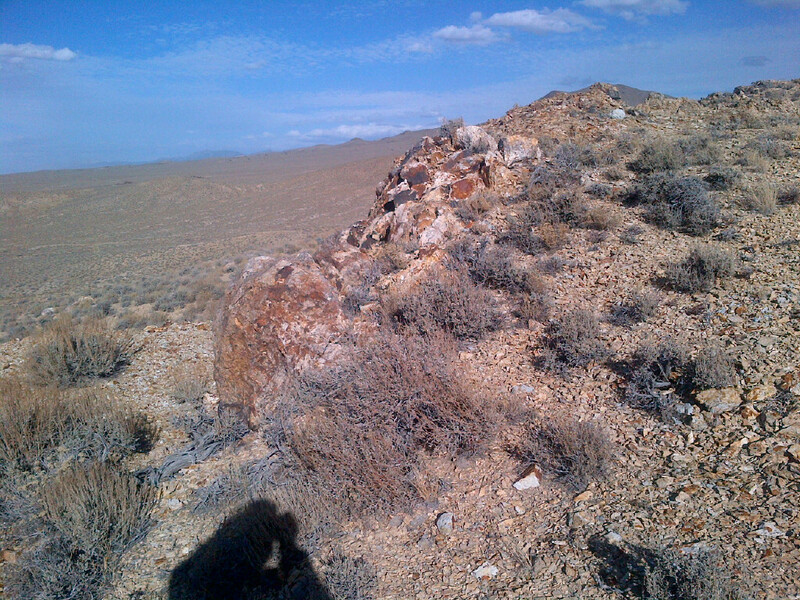 Bonanza Goldfields Corp. is being reorganized in 2017, acquiring three subsidiaries by share exchange with Hondo Minerals Corp and the Bauman family: (1) Nevada Goldfield LLC – from Hondo Minerals, (2) Golden Gem Mines LLC - from Hondo Minerals and the Bauman family and (3) Hercules Mines LLC - from the Bauman family.